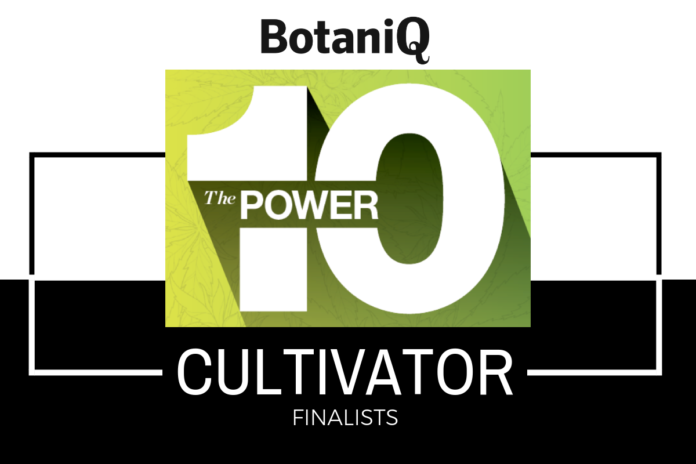 Today, we are announcing the top three finalists in the “Cultivator” category. Congratulations to Emblem, Travis Lane and Agnes Kwasniewska! Travis Lane is Founder of Levity Solutions and a partner with Groundwork Consulting. Lane has been cultivating cannabis for over 20 years. He grew up without any of the typical stigma associated with the cannabis plant, and became fully focused on cannabis as a career in 2010. 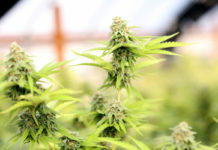 An organic, living-soil-based cultivator, Lane has advocated strongly for the facilitation of pesticide-free, sun-grown, organic cannabis production. 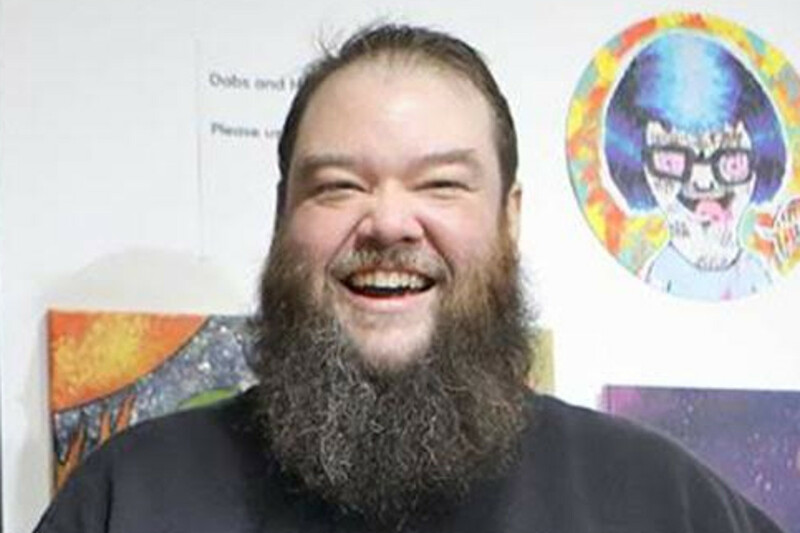 He is a long-time participant in B.C.’s cannabis economy, having been involved in the founding of numerous small cannabis businesses over the last decade. Since 2015, Lane has helped found and expand a successful chain of storefront dispensaries, a thriving online mail order service, and one of the most successful hydrocarbon extraction brands in the country. In several cases he helped secure municipal licensing for illicit cannabis businesses. With pending legalization, Lane has recently refocused his business interests, divesting from the illicit market. 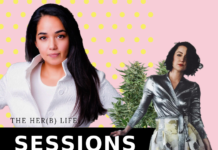 His latest ventures include Levity Solutions, a multi-purpose cannabis consultancy focused on cultivation methods and facility development, and Groundwork Consulting, a government relations firm that focuses on small businesses in the cannabis space. He also has an eye on the future of legal cultivation, and is in the process of applying for a variety of licenses. 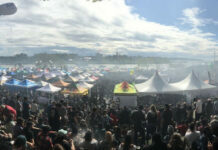 As a founding director of the BC Independent Cannabis Association and Cannabis Cultivation Instructor at Camosun College, Lane has been strongly focused on educating the public about both policy and product. 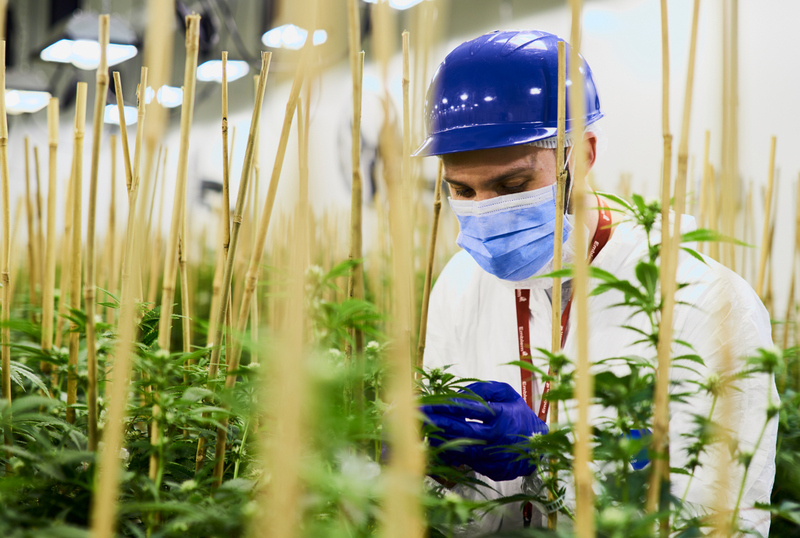 Combined with consultation clients that include ACMPR applicants and aspiring micro-cultivators, Lane strives to make sure people are informed and ready when Oct. 17 rolls around. 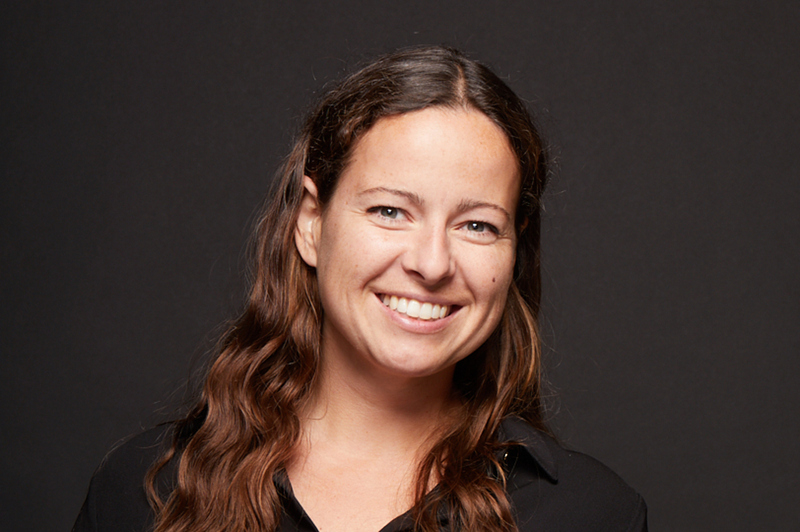 As the Master Grower at HEXO – and Canada’s first female master grower – Kwasniewska is responsible for plant production and greenhouse activities including strain selection, seed propagation, fertigation, greenhouse environmental controls and all other stages in the cultivation process. Previous articlePublic Safety Minister: Stage set for legal cannabis in B.C.